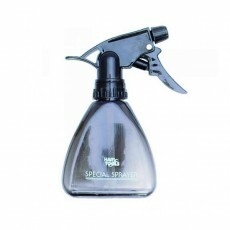 Clippercide Spray is developed by the same company that created the famous barbicide. 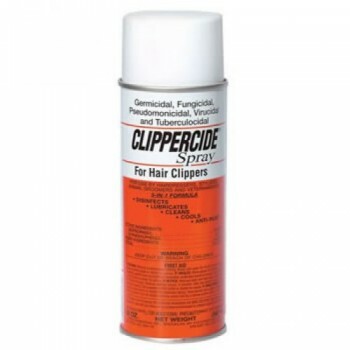 Clippercide has a 5-in-1 purpose, lubricating, cleaning, disinfecting, cooling and protecting against rust, within a few minutes of spraying. Clippercide both disinfects and lubricates, killing bacteria, fungi and viruses, including HIV-1 and TB. 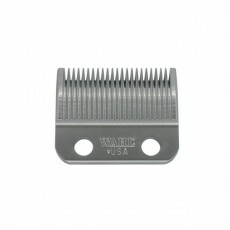 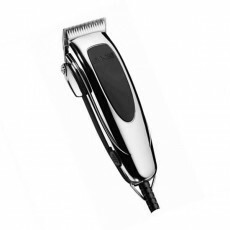 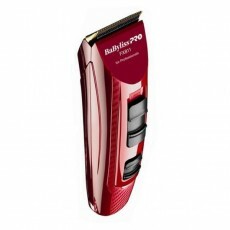 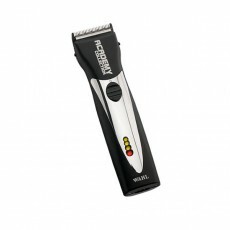 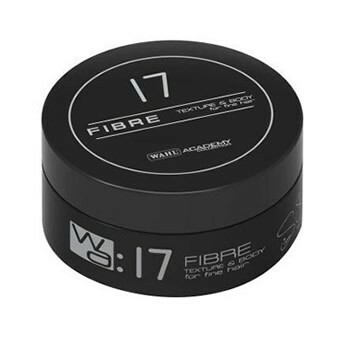 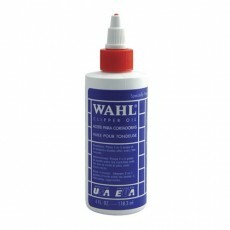 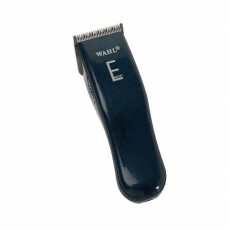 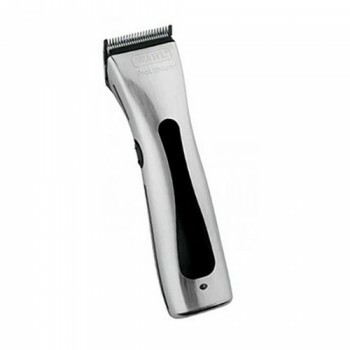 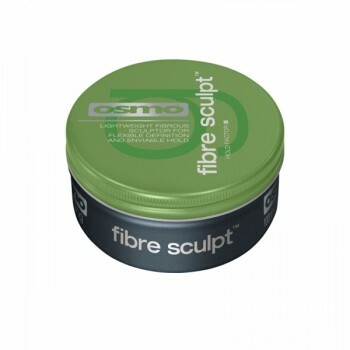 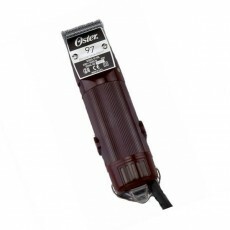 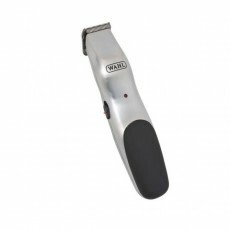 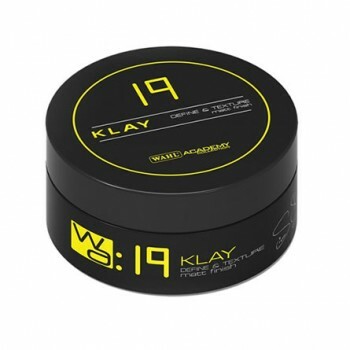 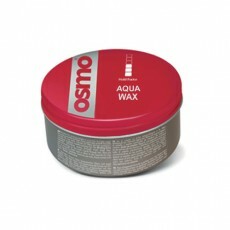 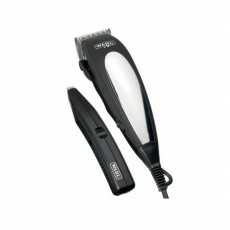 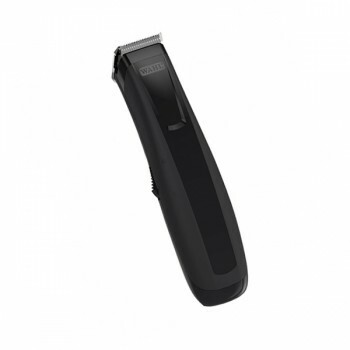 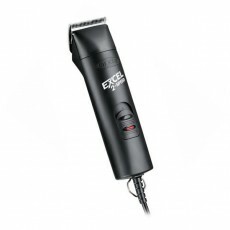 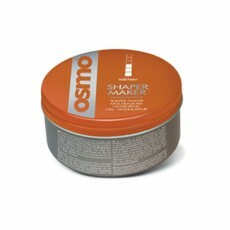 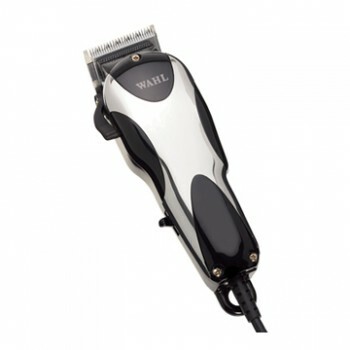 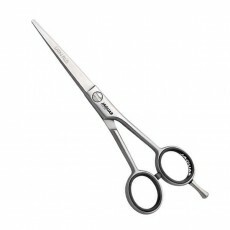 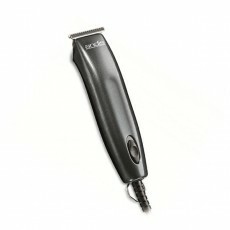 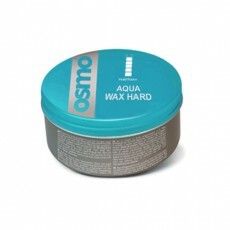 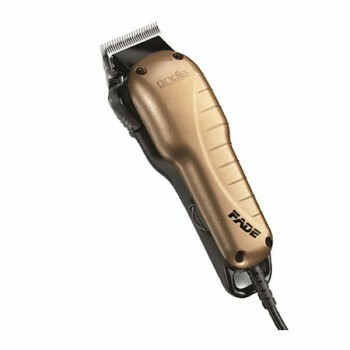 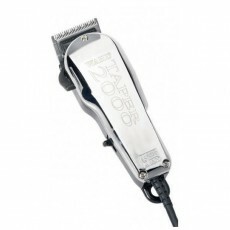 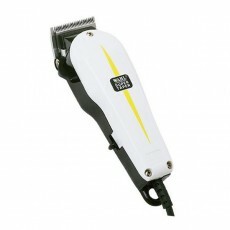 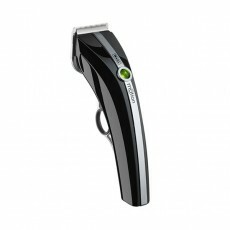 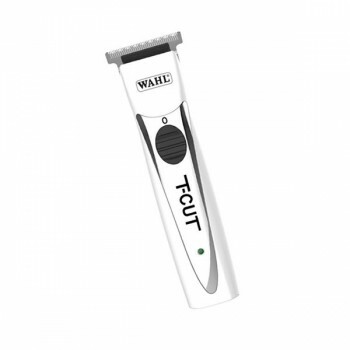 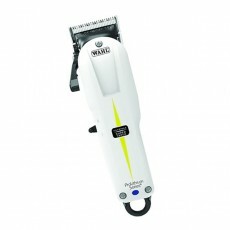 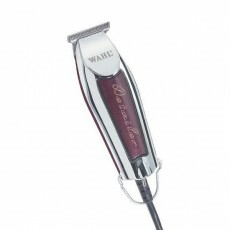 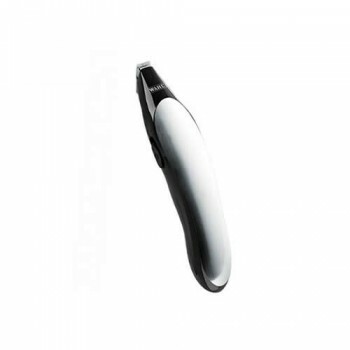 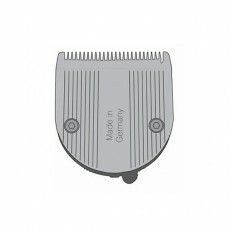 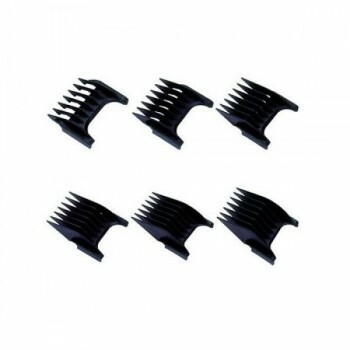 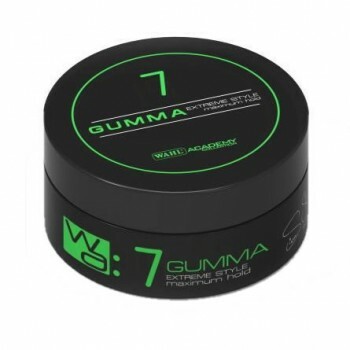 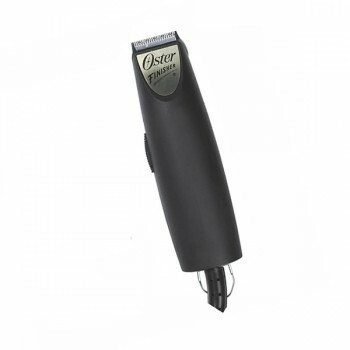 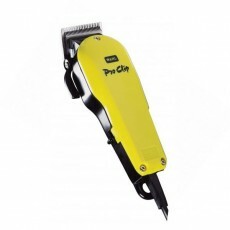 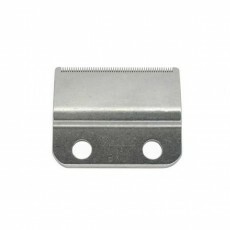 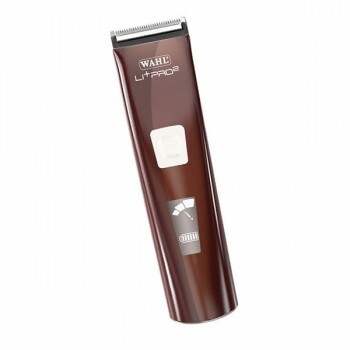 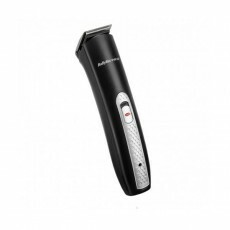 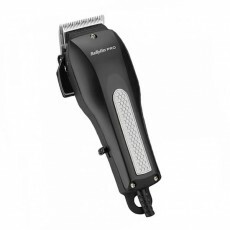 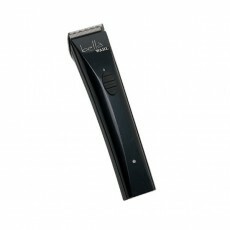 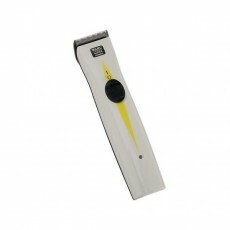 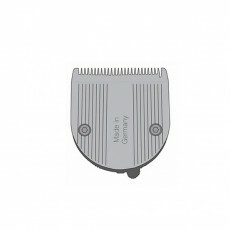 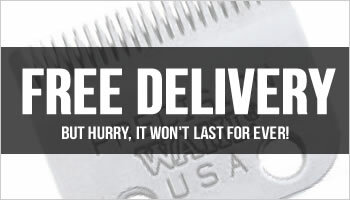 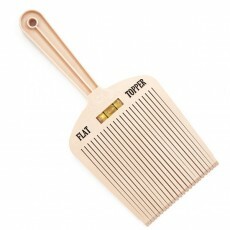 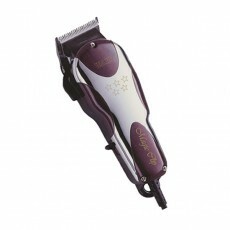 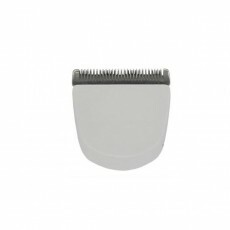 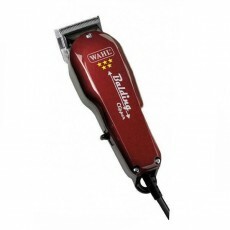 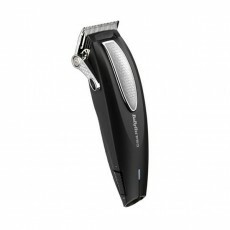 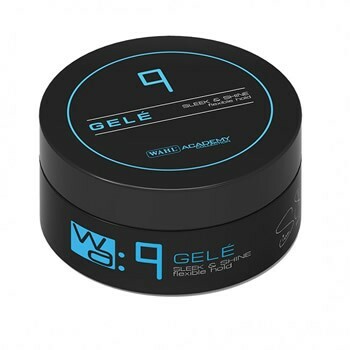 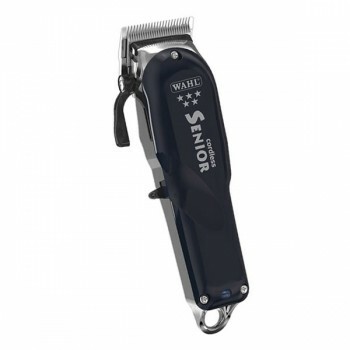 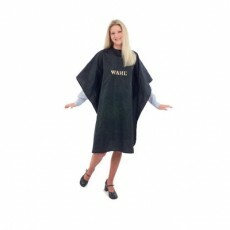 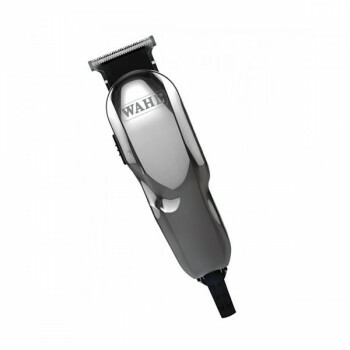 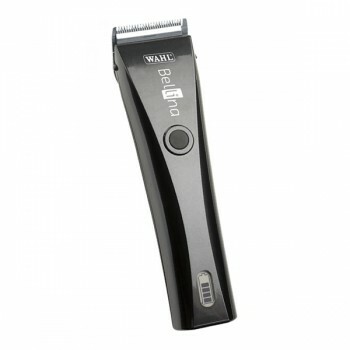 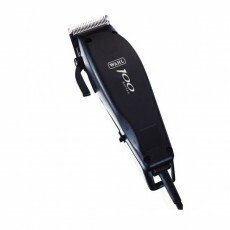 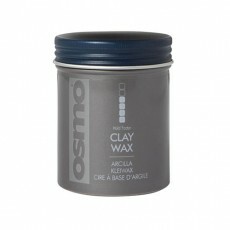 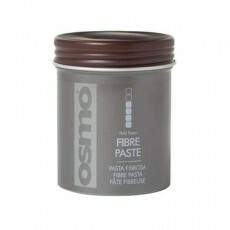 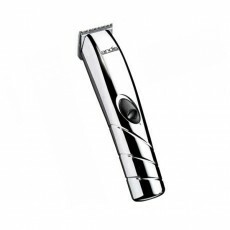 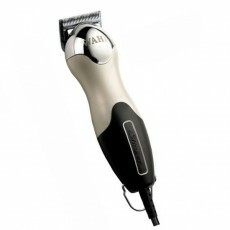 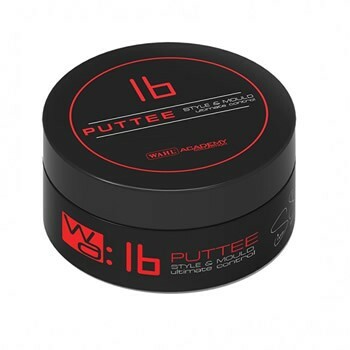 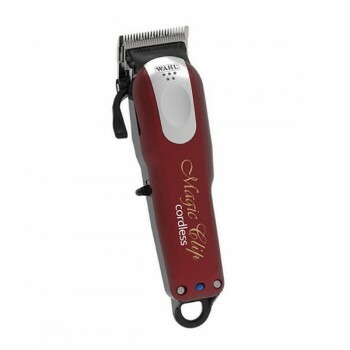 It lubricates by leaving a thin film behind which reduces friction and permits the clippers to run smoother. 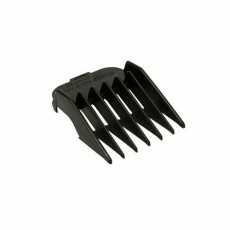 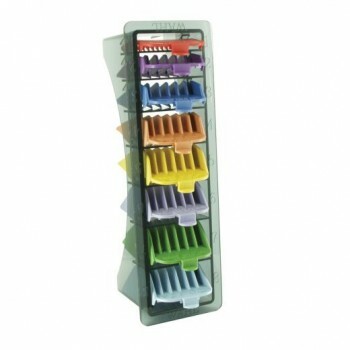 It cleans and cools by blowing out dirt from between the teeth, whilst at the same time cooling!